Now that 5 Senses Thailand have announced the first batch of artists to gets things rolling on the Koh Phangan based festival, it's pretty evident that from the 21st to 25th February 2019, the idyllic beach of Thong Nai Pan is going to be hosting one hell of a party. 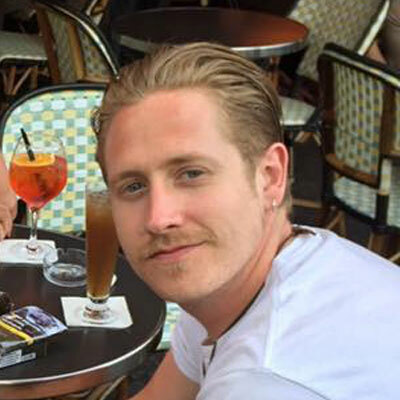 For those of us that can no longer last the duration of a four-day rave, there needs to be some respite, and an opportunity to relax, recharge, and ready-up for the next night of blistering techno on offer. Luckily, 5 Senses Thailand has you covered. Koh Phangan is renowned worldwide amongst travellers and holiday-makers alike because of its unparalleled beauty, but equally its notoriously bohemian culture. After plenty of raving and misbehaving, there's ample opportunity to find some much-needed headspace and prepare for the next round of partying. 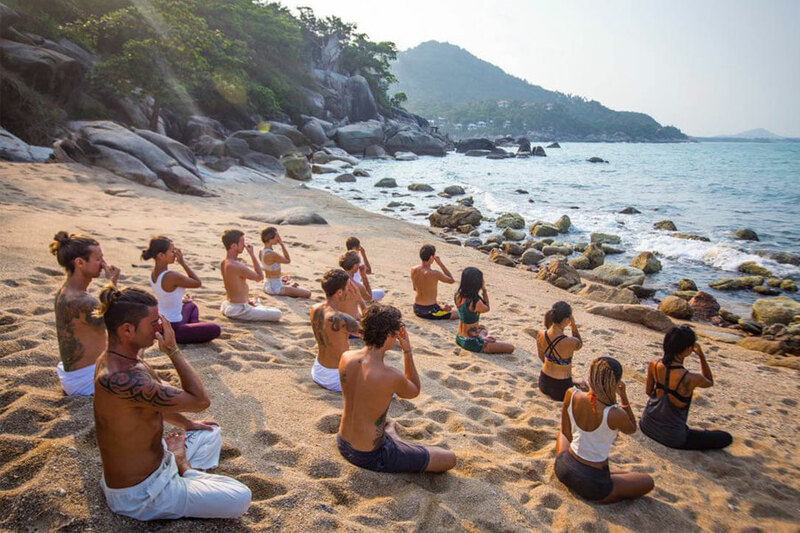 What could be more ideal than yoga on the beach, overlooking the perfect blue sea? Or cleansing your skin at the herbal sauna in Bann Tai village? It's not all chilled vibes though, as for those slightly more adventurous there are opportunities to go kayaking and paddle-boarding, along with boat tours to give you a real perspective of the island and its allure. 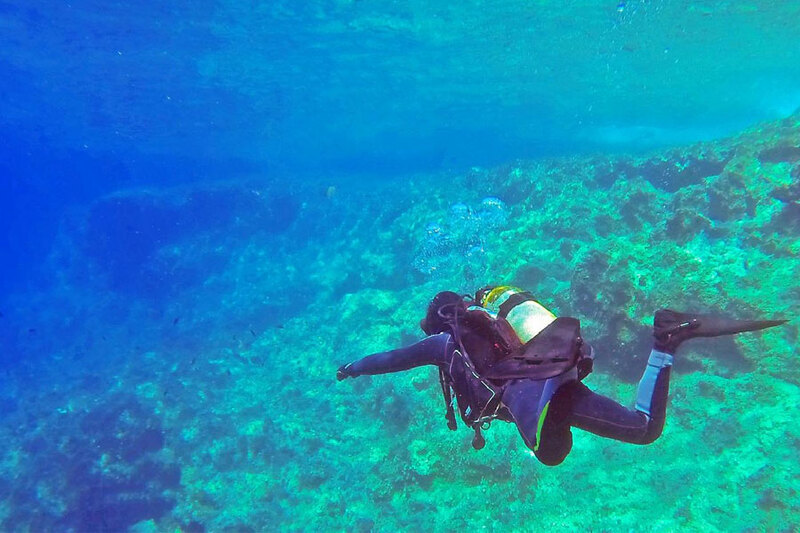 Submerge entirely, and go diving at Mae Haat Beach for a truly spectacular experience. If you're still champing at the bit for more action after the hedonism from the night before, then The Challenge Phangan may be just the ticket. Crazy obstacles, heart-pounding fun, and laugh-a-minute activities at a water park piqued your interest? 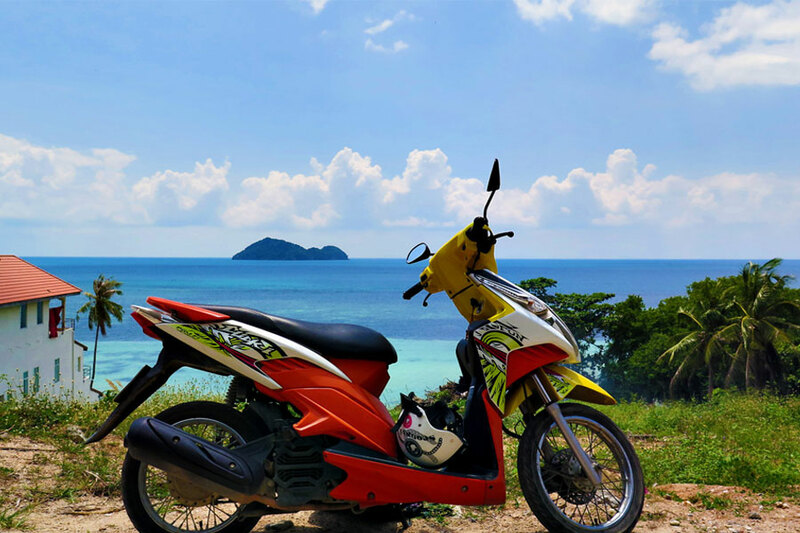 The best way to travel around the island and to find all of Koh Phangan's hidden secrets is to rent a motorcycle or scooter to explore. The terrain is steep and hilly, however, so we don't recommend this to those of who haven't ridden a motorcycle previously. 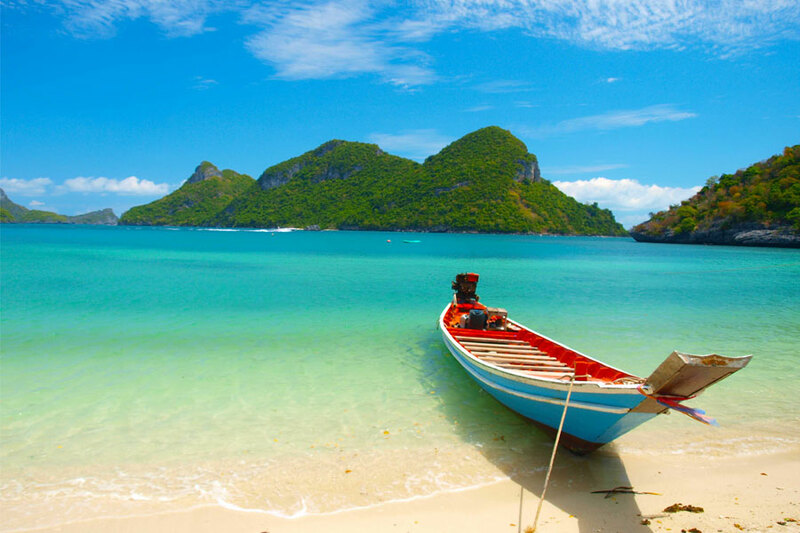 With all that Koh Phangan has to offer, 5 Senses Thailand is much more than your typical festival. It is an entirely original experience, and an experience we highly recommend immersing yourself fully into. Check out our guide for more information on the festival, and book your adventure here.